Get the top-quality products and professional service you deserve when you choose Quality Copier Company, Inc. for your toner needs. 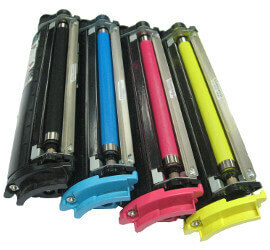 Contact us today to learn more about our toner sales. Quality Copier Company, Inc. provides the Albuquerque, NM copier and printer service you need when you’re faced with unexpected issues. Whether you are using your copier or printer for professional or personal use, it is still frustrating when it either doesn’t work at all or has other performance issues. End the frustration, and give us a call. Unlike some other companies promising quality copier and printer repairs, the technicians at Quality Copier Company, Inc. are dedicated to tackling even the toughest printer and copier problems. We are available to provide quality Albuquerque, NM printer and copier service Monday through Friday, 8:30am – 4:30pm. 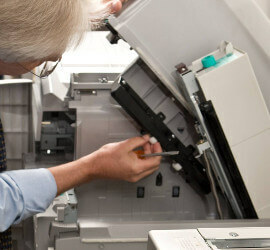 For fast, reliable copier and printer repairs, call us today to schedule an appointment.